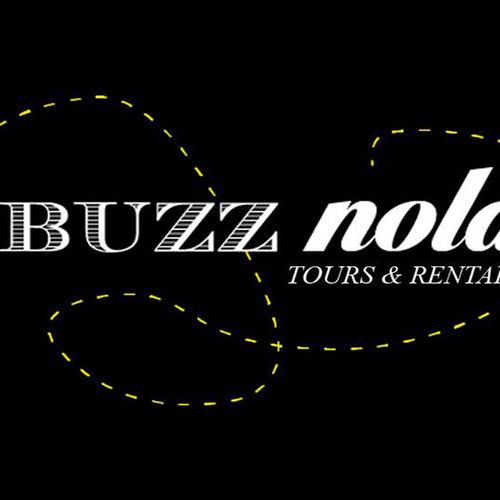 At Buzz Nola your fun, comfort, and safety are our top priority. Our tours allow you to experience the sights, scents, and sounds of one of the most unique cities in the world. Sit back and tour New Orleans in comfort on our single speed cruiser bikes, designed with New Orleans’ infamously bumpy roads in mind. Strong, durable frames, fat tires, and wide seats mean you’re riding in leisurely style. Buzz Nola is conveniently located near you in the hotel district, only one block from the French Quarter. Don’t walk 15 blocks into the Quarter just to ride back out! Go where the locals go; see the city with Buzz Nola!